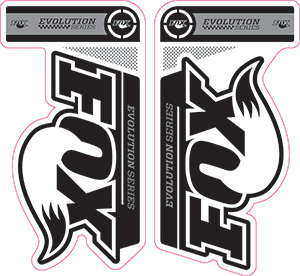 With 40 years of suspension innovation for a wide variety of vehicles and disciplines, FOX's design, engineering, manufacturing, and rigorous quality control tests have allowed us to consistently meet and exceed the industry's stringent performance testing standards. The recalled forks comply with CPSC and European safety standards, but at FOX your satisfaction—and more importantly, your safety—is our first concern. While we've found that a very small percentage of the approximately 42,000 forks identified in the recall might fail under a set certain circumstances, we feel that the right thing to do is to upgrade all of them. Locate the fork's ID code on the backside of its left lower leg. 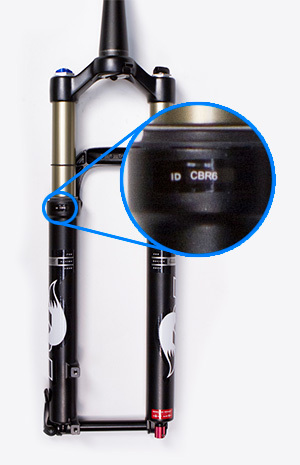 The next step, if your fork is identified as possibly needing an upgrade, will be to locate the serial number stamped on the underside of the crown. 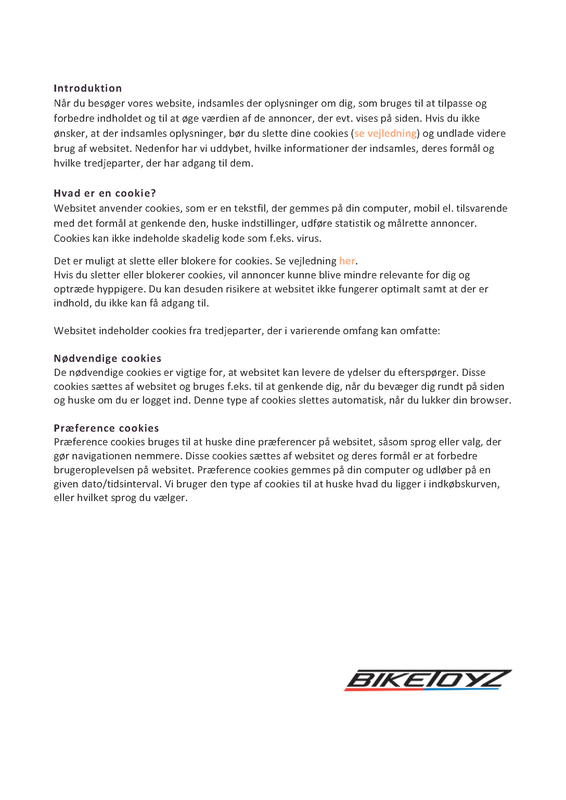 You will need to remove your front wheel to get this information. You may also need to clean this area depending on your bike's use. 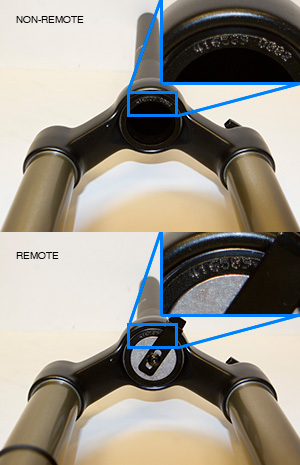 If it's a remote fork, you'll need to remove the cable hanger to see the entire serial number. Please also note that the numbers 0, 3, and 8 can look very similar.